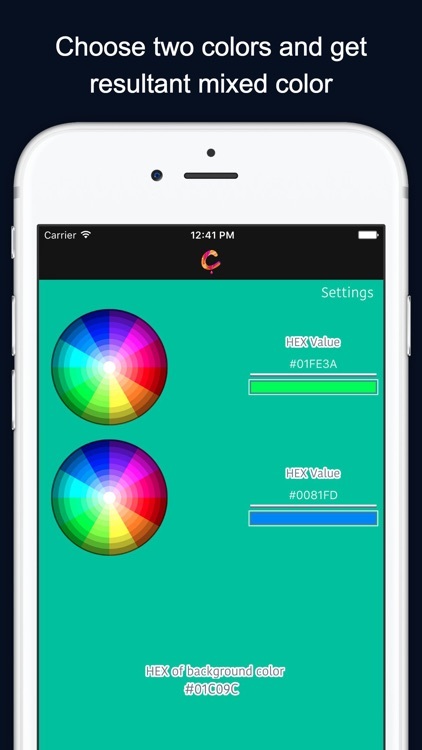 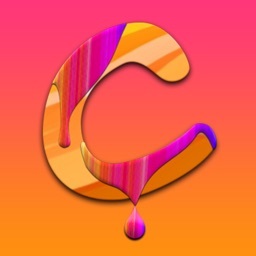 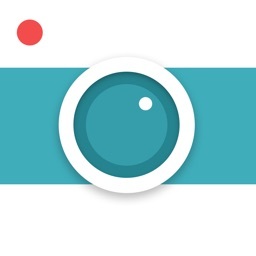 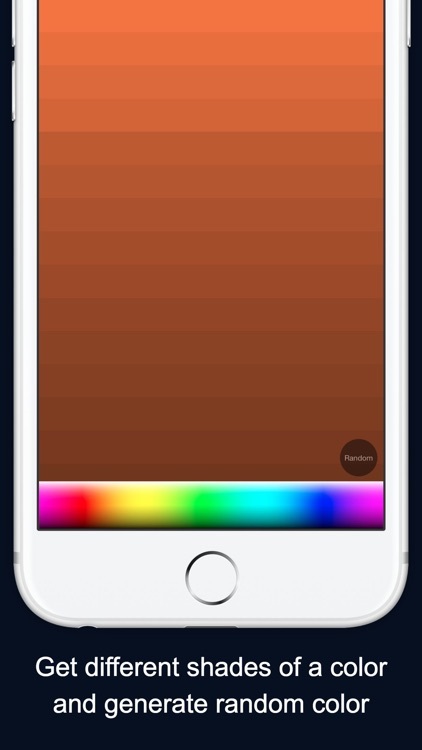 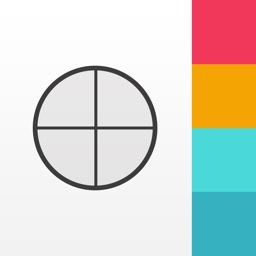 ColorMix is a very simple and useful app for people who love colors. 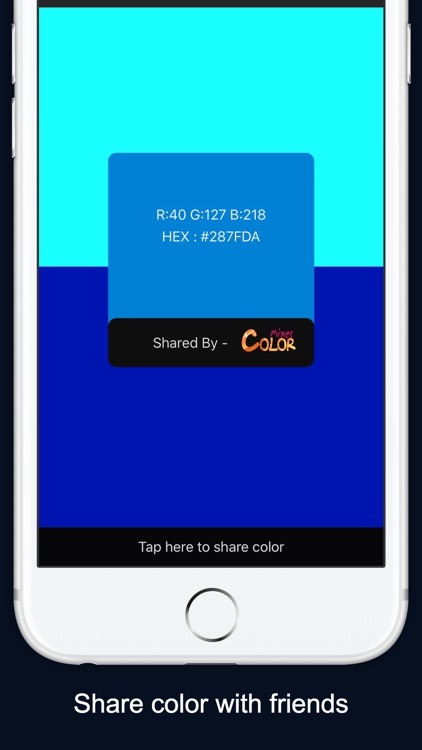 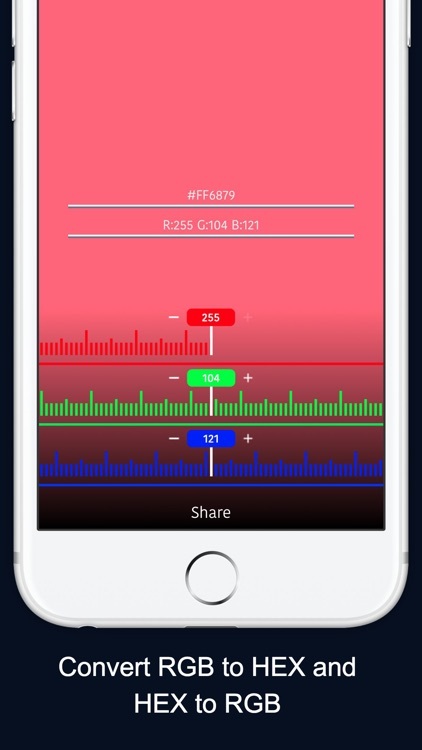 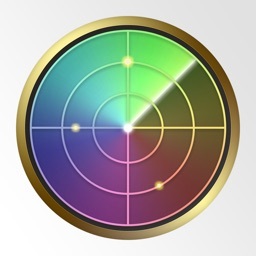 App makes it easy to generate colors and share RGB/Hex values. 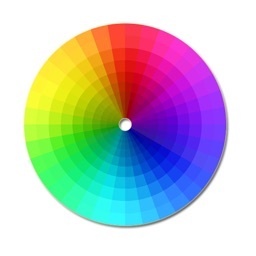 - Convert RGB to Hex and vice-versa. 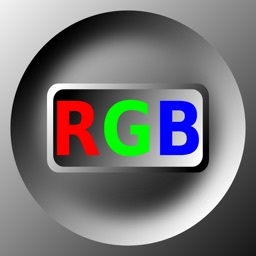 Now with a new feature to get RGB/Hex values from pictures..